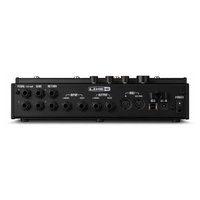 The brand new Line 6 HX Effects is perfect for guitarists that love the revolutionary effects from the Helix but don’t have need for the amp modelling. Housed in a road proof casing, the HX Effects will withstand many stomps on its 8 touch adjustable footswitches, 6 of which are completely programmable with Line 6’s “scribble strip” LED screens, which allows you to customise each preset. 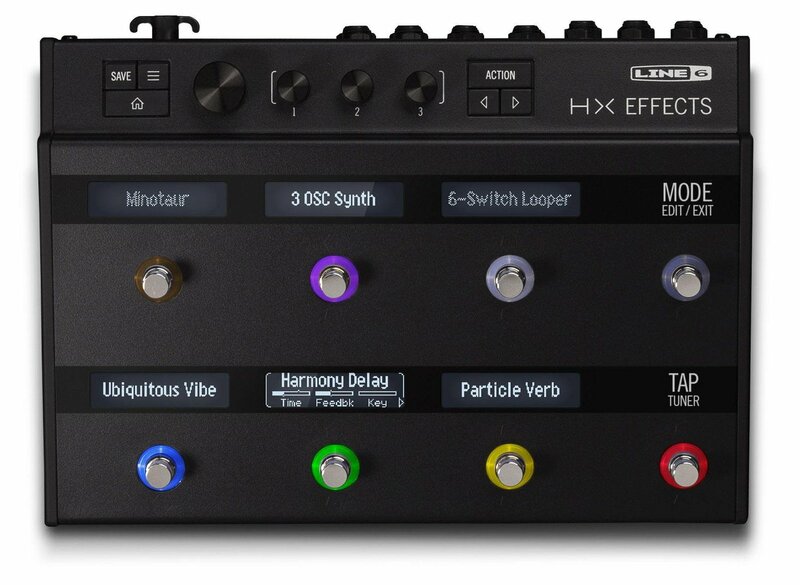 The HX Effects is powered by the same audio engine as Helix processors, and includes the full array of Helix effects plus legacy effects from the M-Series and Stompbox Modeller pedals. 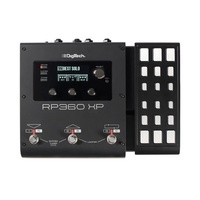 Have a couple of pedals you can’t live without? With the 2 built in effects loops, you can easily integrate these pedals into your signal chain and include them in presets, making switching easy. 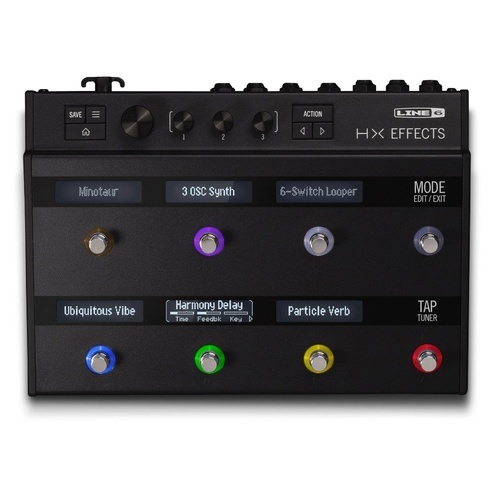 If you already have an amp you love but want to streamline your setup and have an all in one unit, then the HX Effects is perfect for you. 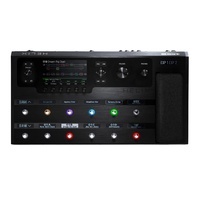 Oxygen Music stocks a huge range of Line 6 products, including the HX Effects Floor Processing Unit and the rest of the Helix series.